Right on cue in late summer—about the same time we start to see Halloween candy appearing on store shelves—brightly colored, tight spheres of pot or cushion mums (Chrysanthemum cvs.) flood the benches at garden centers. 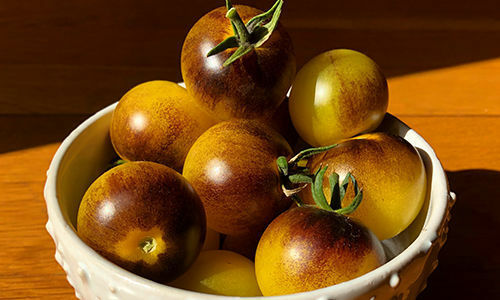 Scooped up by gardeners who are eager to add some sort of color to the fading late-season garden, these seasonal plants are available in autumn reds, yellows, and oranges, as well as shades of pink, purple, and white. 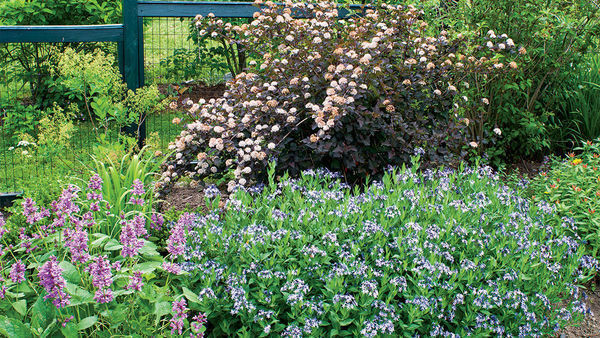 While pot mums feed our hunger for a blast of color, I’m more fond of hardy garden mum selections, which, year after year, feature delicious blooms in a 2- to 3-foot-tall, free-form habit. 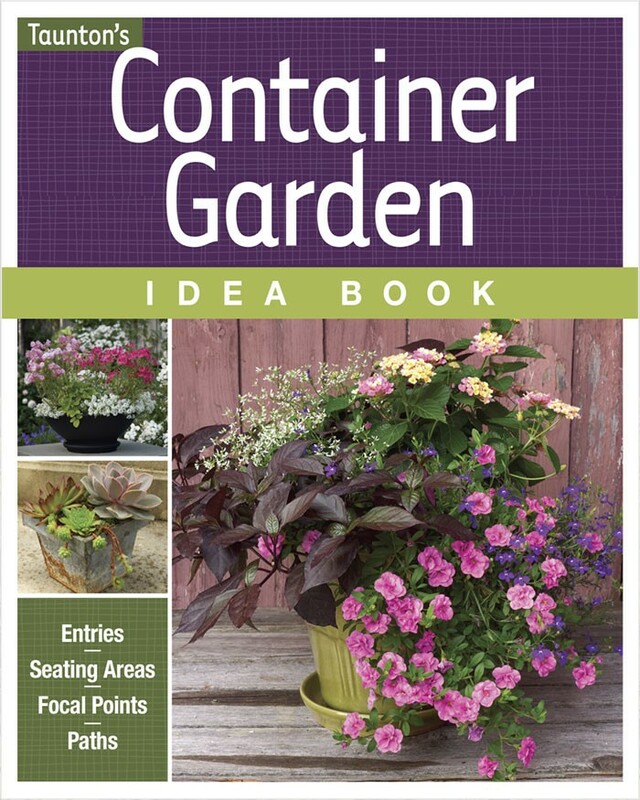 Visit our plant guide to find more plants that bloom in fall. Hardy garden mums are perfect for sunny mixed beds and borders. 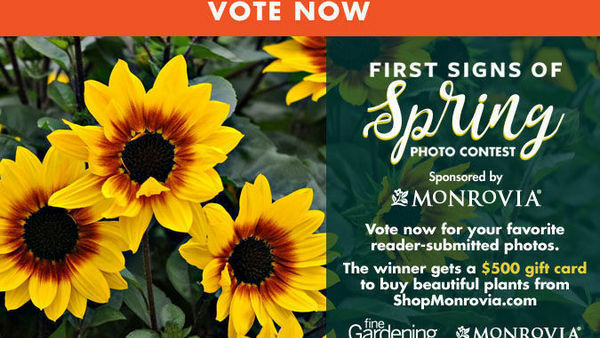 As an obsessed gardener and landscape designer in Cleveland, Ohio (USDA Hardiness Zones 5–6), I am constantly on the prowl for workhorse perennials, especially for the fall garden when flowers are hard to come by. That’s why I rely heavily on hardy mums to stretch the gardening season. They combine beautifully with ornamental grasses and other late-blooming perennials, such as monkshood (Aconitum carmichaelii, Z 3–8), asters (Aster spp. 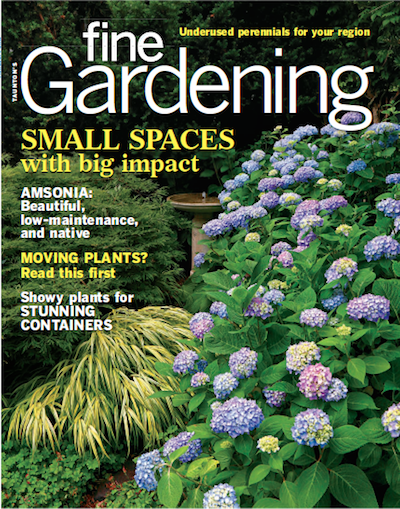 and cvs., Z 4–8), and Japanese anemones (Anemone X hybrida and cvs., Z 4–8), that I have added to my gardening lineup. Perennial mums come in several shades, primarily pink, red, and white, but among their best qualities is their range in height. 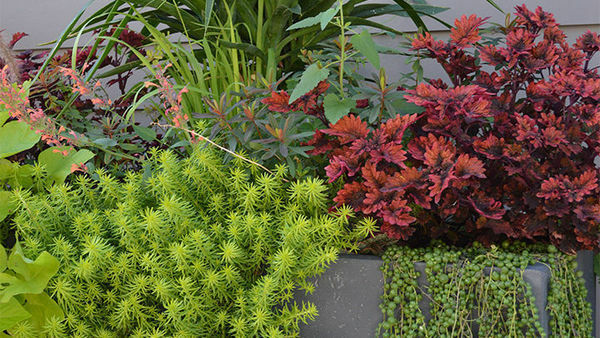 With selections that reach from 12 to more than 36 inches tall, it’s easy to single out the perfect player for the front, middle, and sometimes even the back of my planting schemes. Botanical name: Plants belonging to the genus Chrysanthemum have gone through several name changes in the last decade or so. 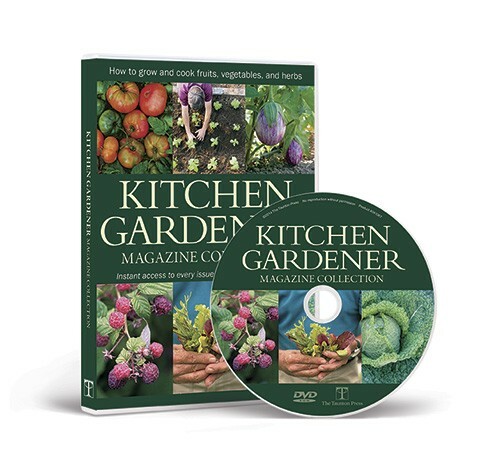 The plants mentioned in this article can be readily found in the trade under both Chrysanthemum and Dendranthema, unless otherwise noted. Origin: Most garden mums are hybrids that originated from species native to Russia, China, or Japan. Early hybridization of these plants occurred in China as far back as 500 A.D. 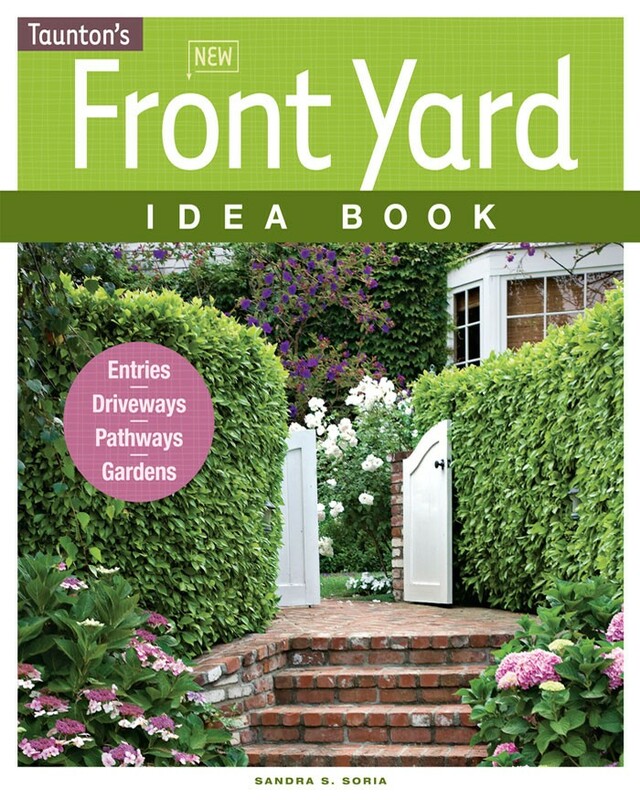 Conditions: Garden mums are hardy from Zones 3 to 9. 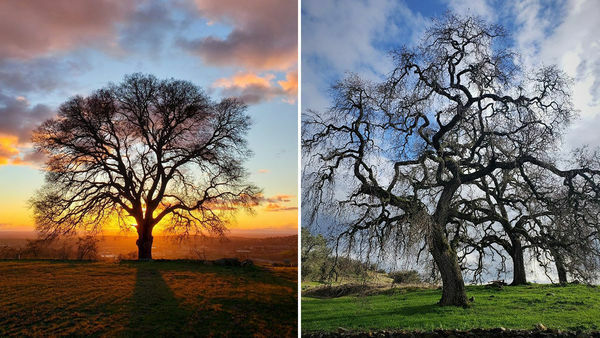 They prefer organic, well-drained soil sited in full sun in the North and at least half a day of sun in the South. Maintenance: Garden mums require minimal maintenance. Cut back dead stalks each spring. 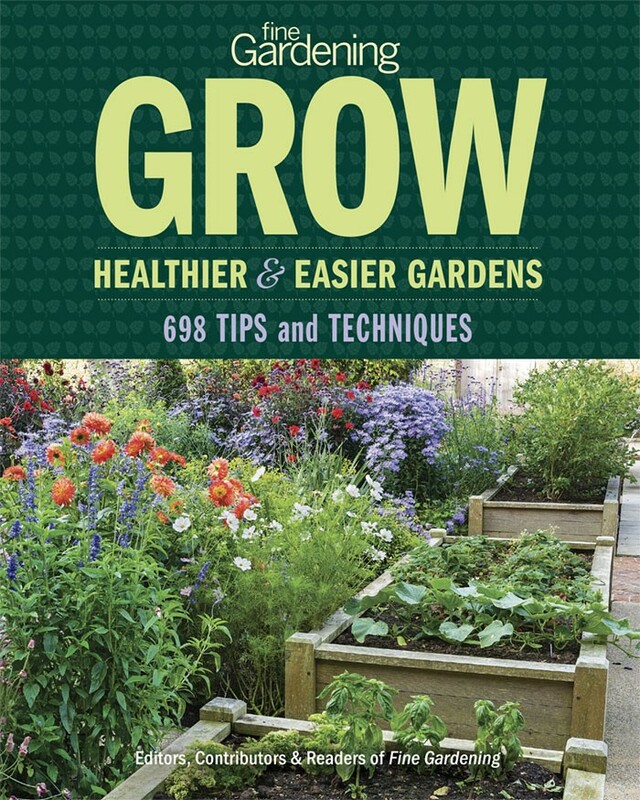 Plants grown in lean soil benefit from an application of a balanced fertilizer or composted manure in late spring. To control height or lankiness, mums can be pinched (the removal of shoot tips back an inch to the nearest set of leaves) in early summer. 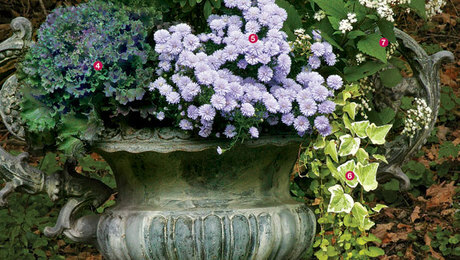 While low-growing, 12- to 18-inch-tall hardy mums are not as common as taller varieties, there are some excellent choices. One of my favorites, and probably the last to bloom, is the Pacific chrysanthemum (C. pacificum, syn. Ajania pacifica, Z 5–9). Also known as silver and gold, it has unusually scalloped leaves edged in creamy white and makes a good 4- to 6-inch-tall, weed-smothering ground cover. 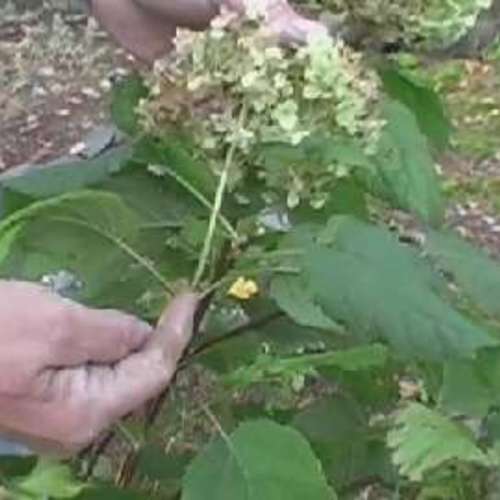 In early October, greenish white flower buds nest in the upper leaves and then open as fuzzy, 3/4-inch-wide, golden yellow flowers in November. The flowers usually last until the first killing frost, which is generally around Thanksgiving where I live. 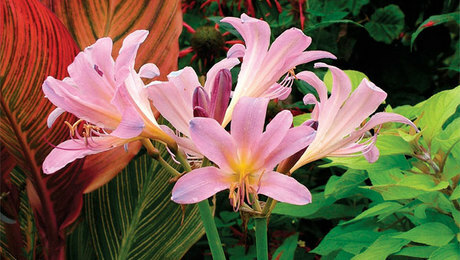 There is a pale pink cultivar called ‘Pink Ice’ worth locating. 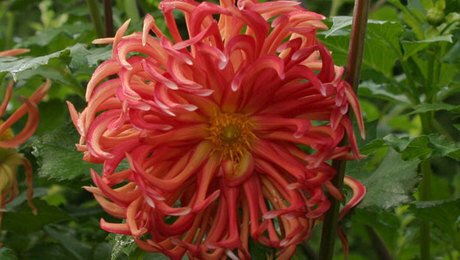 As far as I’m concerned, however, I would be ecstatic with Pacific chrysanthemum even if the flowers never opened. The sight of the buds against the attractive foliage is an absolute delight. For a more traditional-looking mum with a diminutive form, look to the species Chrysanthemum weyrichii (Z 5–9), which is sometimes called Miyabe. 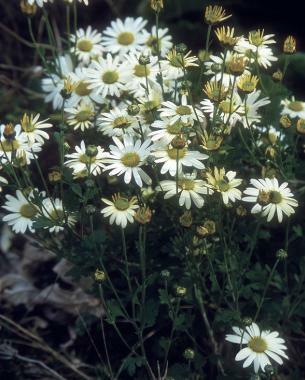 The single flowers of this 8- to 12-inch-tall gem are 2 inches wide and open with pink or white petals and yellow centers from August until hard frost. The cultivar ‘White Bomb’ has somewhat fleshy, dark green leaves and purple-stained stems. 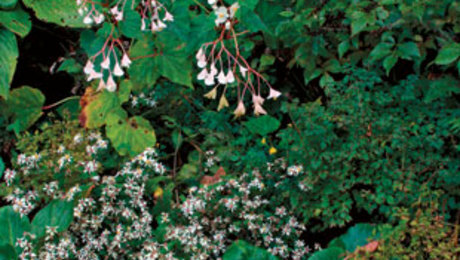 It displays white flowers that become blushed with pink as they age. 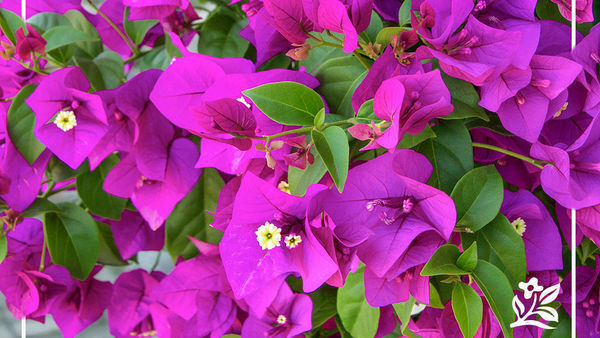 There is also a cultivar named ‘Pink Bomb’, which has pale pink flowers. 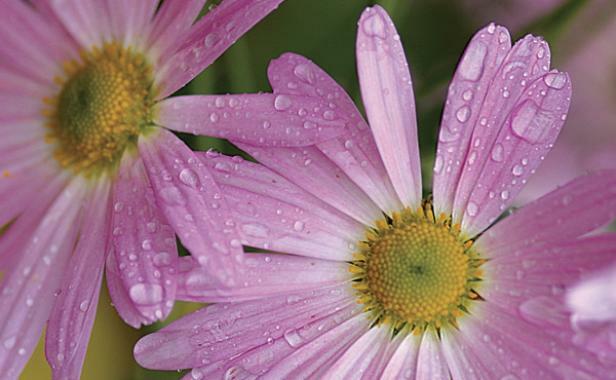 But if pink is what you’re really after, consider pink-purple Chrysanthemum ‘Sweet Peg’ (Z 5–9). 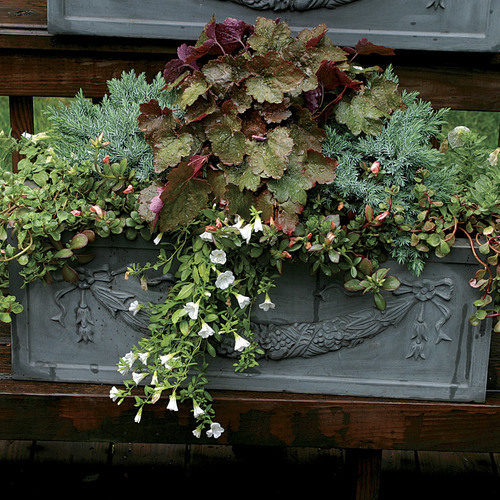 This 12- to 18-inch-tall plant with semi-double, 3/4-inch-wide flowers is a sure hit from mid-October until early November. A number of handsome, medium-size mums (18 to 36 inches tall) are well suited for the midborder. 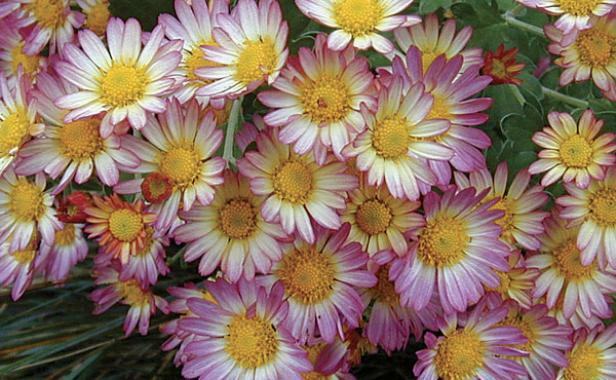 Chrysanthemum ‘Penelope Pease’ (Z 5–9) is an attractive perennial with 2-inch-wide, daisylike white flowers held on 24- to 30-inch-tall stems from mid-October until heavy frost. The flowers begin with a faint greenish tinge that turns blush pink with age. A striking combination of successional blooms finds ‘Penelope Pease’ near the front of the border with a carpet of creeping phlox (Phlox subulata cv., Z 3–8) at her feet and backed by the trio of pincushion flower (Scabiosa caucasica ‘Fama’, Z 4–9), Tatarian aster (Aster tataricus ‘Jindai’, Z 3–9), and false indigo (Baptisia australis, Z 3–9). 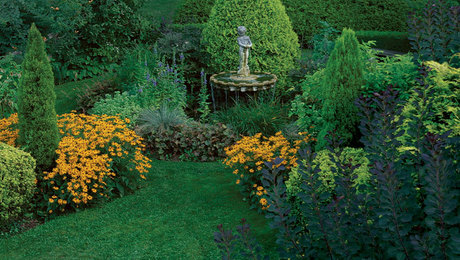 ‘Penelope Pease’ is a vigorous grower and welcomes division every few years. 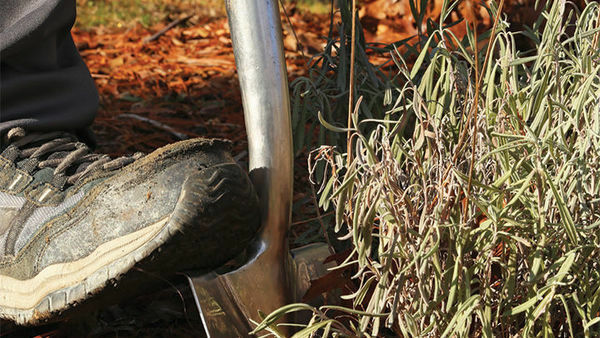 Plants tend to sprawl, which can be controlled by pinching shoots in late spring. If you’ve been gardening for some time, you’re probably familiar with Chrysanthemum ‘Sheffield’ (Z 3–7). An oldie but a goody, this hardy mum goes by several aliases, including ‘Sheffield Pink’, ‘Single Apricot’, and ‘Hillside Pink Sheffield’. Regardless of its moniker, this mum is a winner. 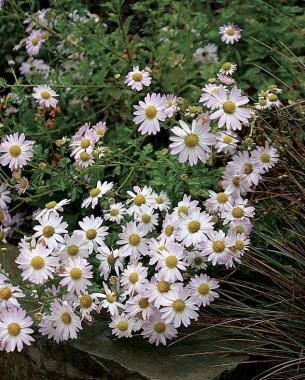 Standing 2 to 3 feet tall, ‘Sheffield’ starts out in early fall with medium pink buds and explodes with 3-inch-wide pale apricot daisies the first week in October. Like ‘Penelope Pease’, ‘Sheffield’ is a strong grower and can be divided after a few years. 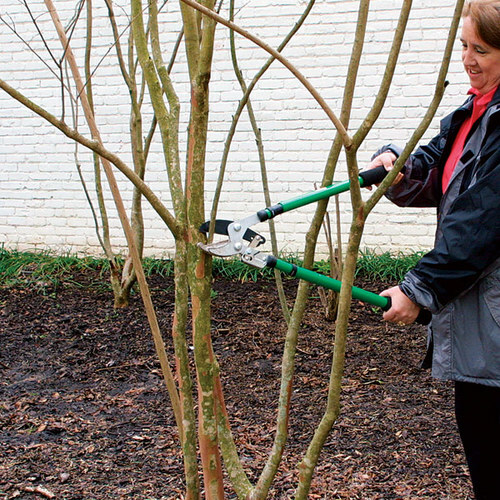 It is guilty of pro­ducing weak stems, which can be remedied by early-season pinching. I, however, like the way my plant leans and contrasts with its supporting neighbors, ‘Spark’s Variety’ monkshood (Aconitum ‘Spark’s Variety’, Z 5–8) and Oriental fountain grass (Pennisetum orientale, Z 6–10). A sport (mutated version) of ‘Sheffield’ known as Chrysanthemum ‘Cambodian Queen’ (Z 3–7) is a note­worthy but less common selection with a similar habit and pink blooms. 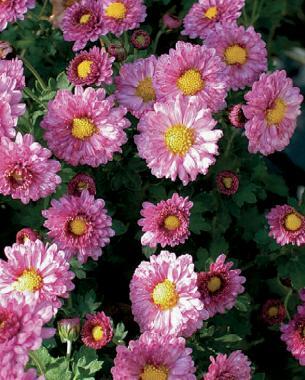 Chrysanthemum ‘Venus’ (Z 4–9) is another comparable, softer pink to white cultivar that is more readily available. Among my newest acquisitions is the rare, 3-foot-tall Chrysanthemum ‘Will’s Wonderful’ (Z 5–9), which was salvaged from a garden in central Illinois and cultivated by Seneca Hill Perennials in Oswego, New York. 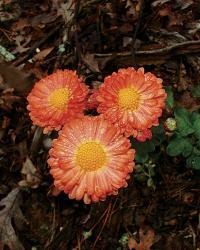 Topped with deep red buds in early October, this mum produces the most unusual, 1-inch-wide daisylike flowers at the end of the month. Each petal is bicolor, starting out strawberry red with a touch of creamy yellow near the golden flower center. As the flowers age, the yellow of the petals becomes predominant and just a bit of red is retained at the tips. As a late-season mum, ‘Will’s Wonderful’ is frost tolerant and brings colorful cheer to gray days and declining landscapes. When I first began to grow hardy mums, I was delighted to discover that this genus offers tall selections (more than 3 feet high), which can be used to round out a planting and add variety. 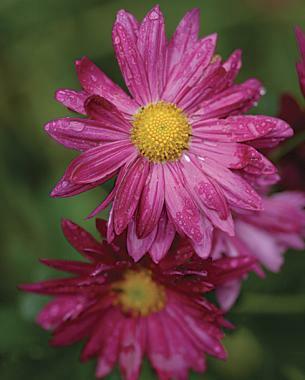 I can think of no better one to start with than Chrysanthemum ‘Emperor of China’ (Z 4–9). 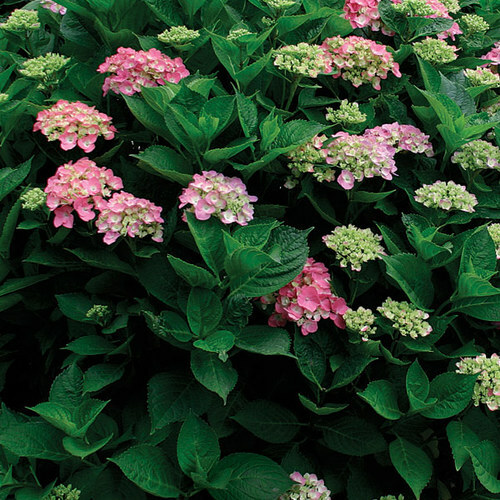 Reaching a height of 3 to 4 feet, this selection has dark pink buds that form beautiful double flowers, which are pink with dark centers. The 11/2-inch-wide blooms with quilled petals open quite late, usually not until the third week of October, but they last until Thanksgiving if there is no killing frost. 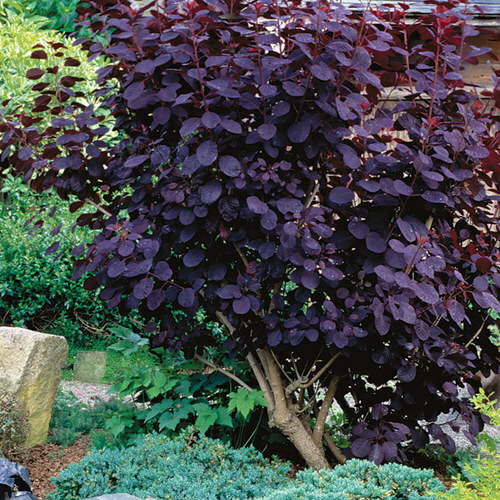 ‘Emperor of China’ can appear lanky, so I recommend placing it in the middle or back of the border or pinching it in late spring. 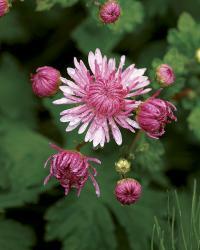 Another double with slightly smaller, 1-inch-wide flowers is Chrysanthemum ‘Mei-kyo’ (Z 4–9). The flower petals start out medium lavender-pink on the outer edges with darker shading around the yellow flower center. As the flowers age, the petals fade to pale pink with dark tips. 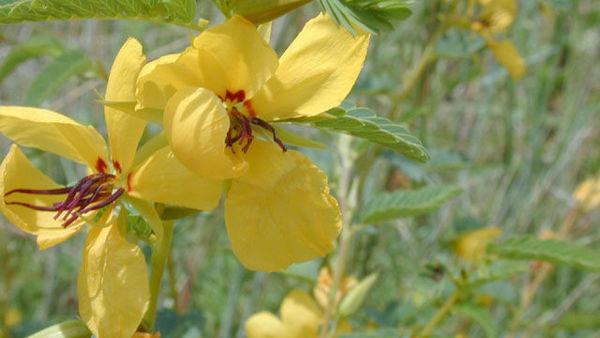 The flowers are tightly clustered on 3-foot-tall stems, and plants grow to resemble small shrubs without pinching. ‘Mei-kyo’ blooms in late October and combines well with ‘Emperor of China’. 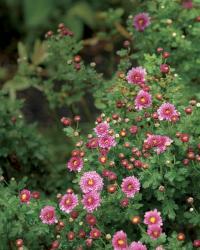 If you need a break from pink, try Chrysanthemum ‘Bronze Elegans’ (syn. C. ‘Bronze Elegance’, Z 4–9), which appears to be a sport of ‘Mei-kyo’. Its flowers open to a lovely coppery bronze with pinkish undersides. As the flowers fade, a striking yet subtle stripe of pale yellow and orange becomes apparent. Chrysanthemum ‘J. C. Weigelan’ (Z 3–7) is a little-known magenta beauty that grows to at least 3 feet tall and bursts with 31/2-inch-wide, single flowers in early October into November. The catalog I ordered it from describes it as “wine red,” but to me, the color is more vivid than that of a glass of fine chianti. While some gardeners tend to steer away from magenta, I find it adds pizzazz to the garden and goes well with almost any color. Like the other late-season workhorses I have come to rely on, ‘J. C. Weigelan’ holds its own in the fall garden. 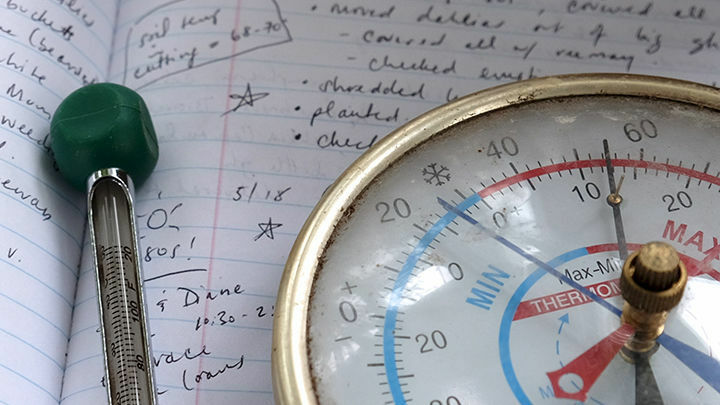 What more can an obsessed gardener ask for as days grow shorter and colder at the end of the season?